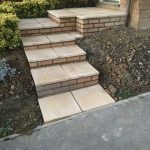 We offer a complete range of services to cater for kinds of home improvements. We do it all. Loft Conversions and Extensions, opening up rooms and putting up walls. We do it all. 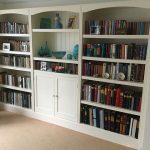 Staircases, rails, cupboards, shelves or custom fitted wardrobes. We do it all. In need of a refreshing look to your home? Hire Pettett for precise and professional decorating. We do it all. 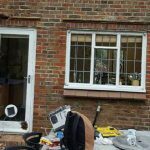 We have a highly experienced team of tradesmen that work as part of the Pettett family business. We do it all. 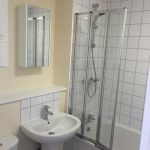 Pettett Complete Building Services is an experienced family business established over 30 years ago. 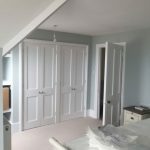 Our experience allows us to provide an extremely high standard, precise and professional range of building, painting and decorating services. 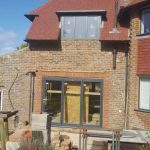 We can provide exceptional, fully-insured, building work for all kinds of projects be it a loft conversion or a new extension on your home, we can provide a development from start to finish. Need a wall taking down or putting up. We do it all. Decorating the rooms in your home can be a cost-effective way of refreshing the style of your house without spending huge amounts on restructuring the building itself. 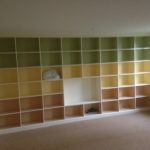 Paintwork, wallpapering, glossing woodwork, flooring and much more. We do it all. Pettett is a family run, independant building firm with roots as far back as 1980. Our family comes together to offer the best tradesmen to each project. 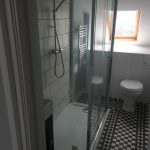 We are made up of local builders, bricklayers, plasterers, carpenters, decorators, plumbers, electricians and floorers. Rather than being an individual tradesman being a 'jack of all trades' it's imperative that we are not a 'master of none'. By coming together as a company each of our tradesmen are a specialists at what they do. 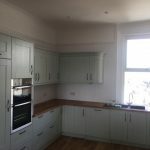 We offer a full range of trade services so can handle and complete building project from beginning to end - the building, the plastering, the decorating. We do it all.